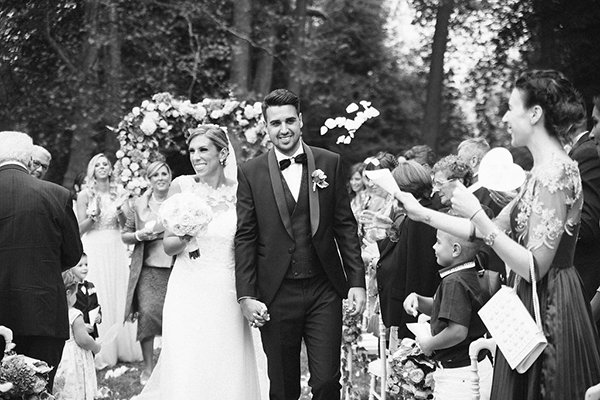 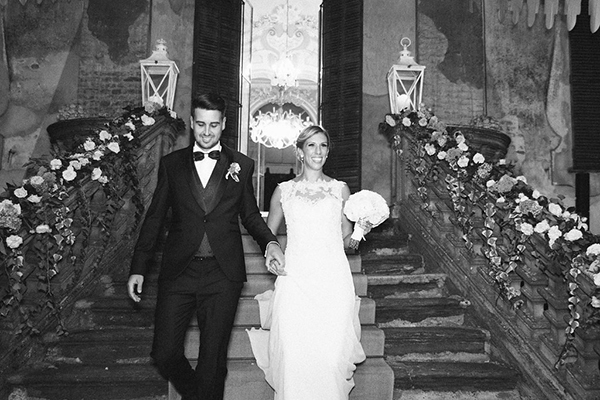 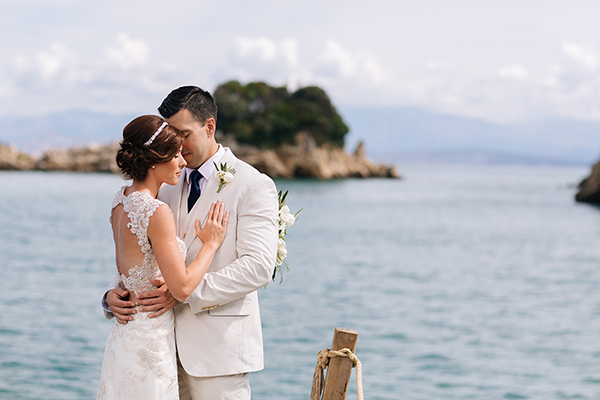 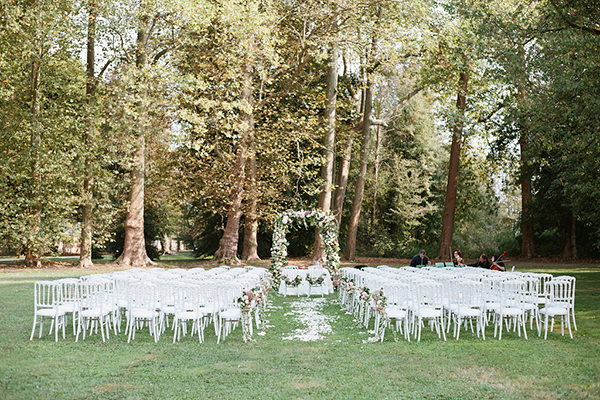 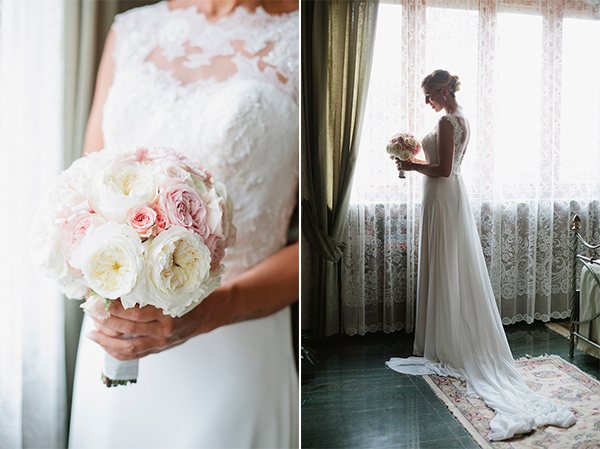 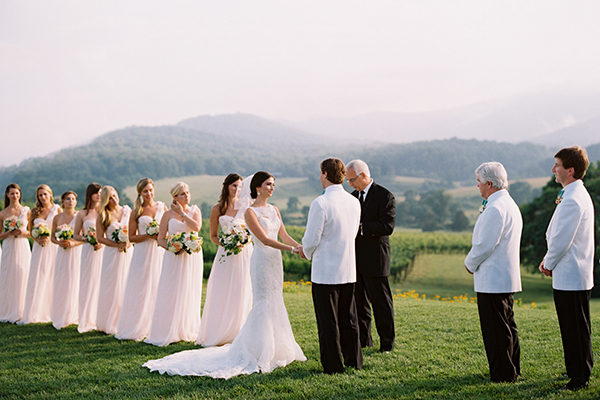 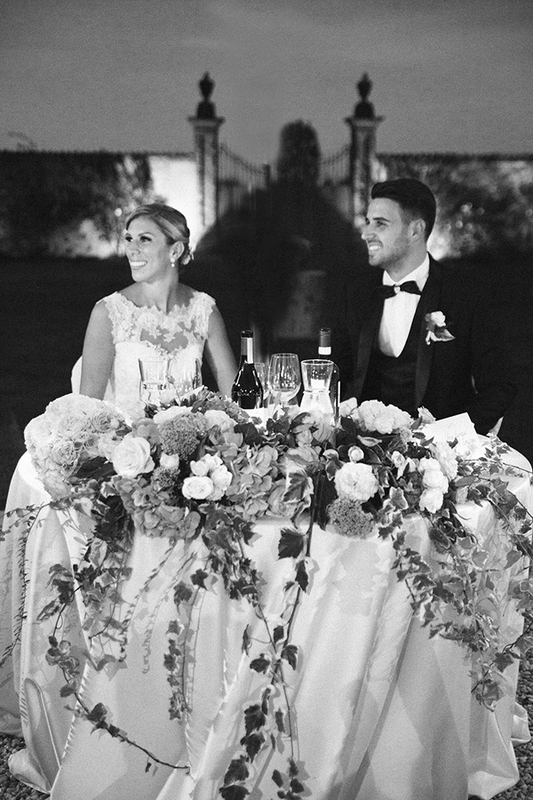 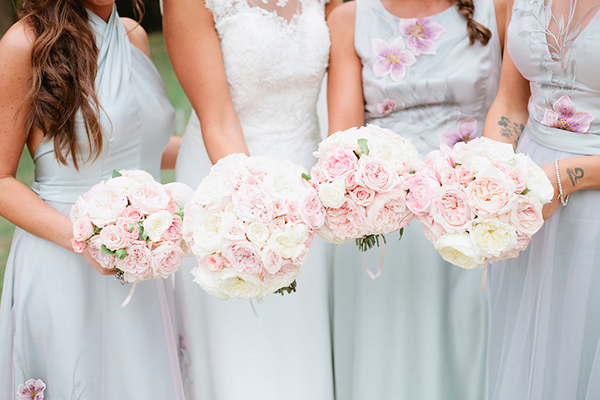 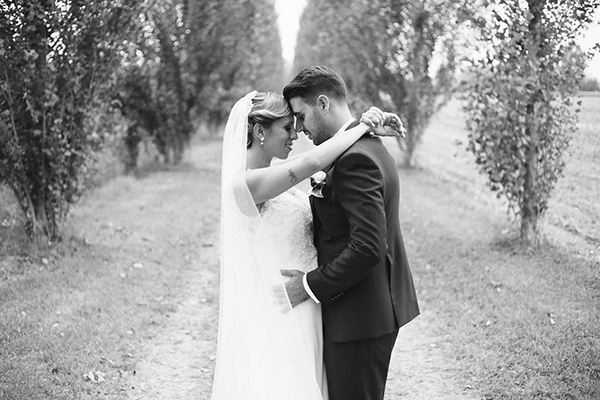 Venue, decoration, dress, floral design and a gorgeous bride… this wedding hits them all! 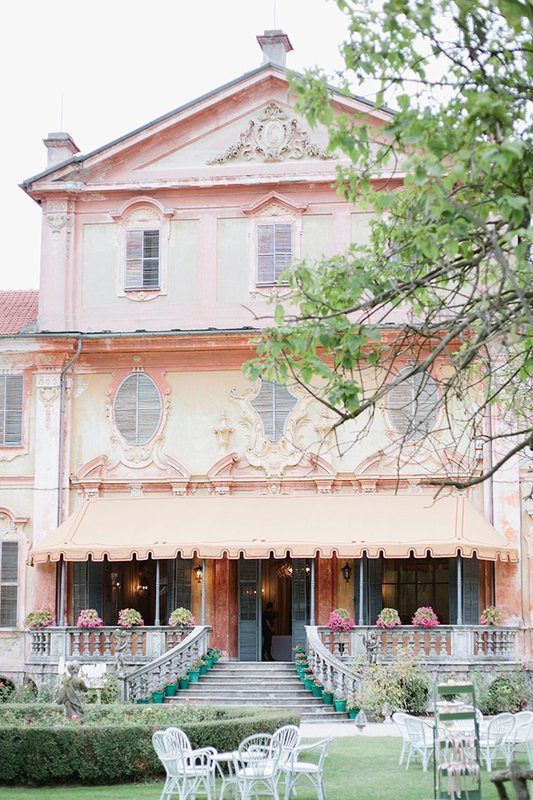 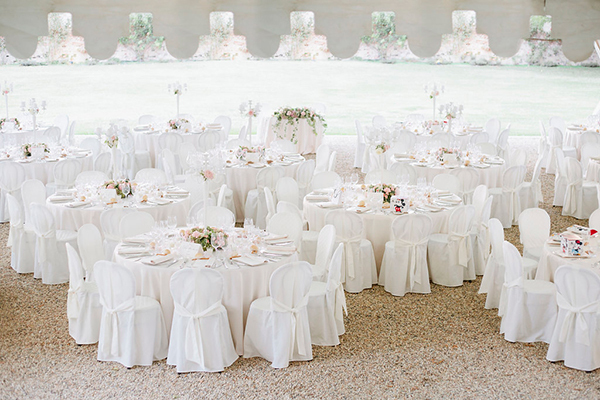 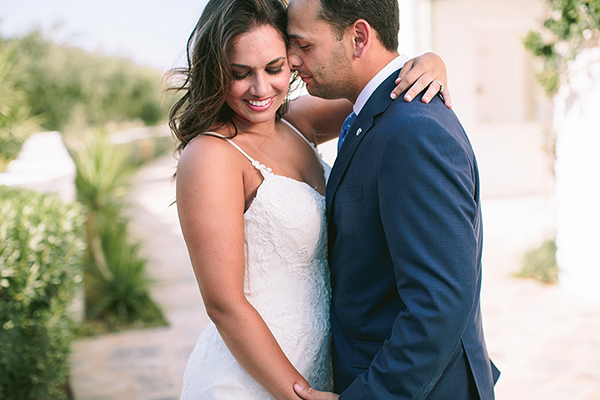 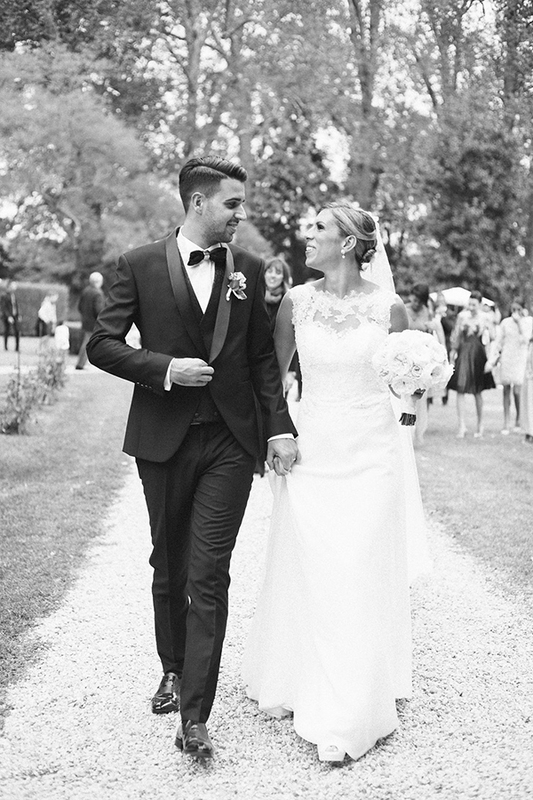 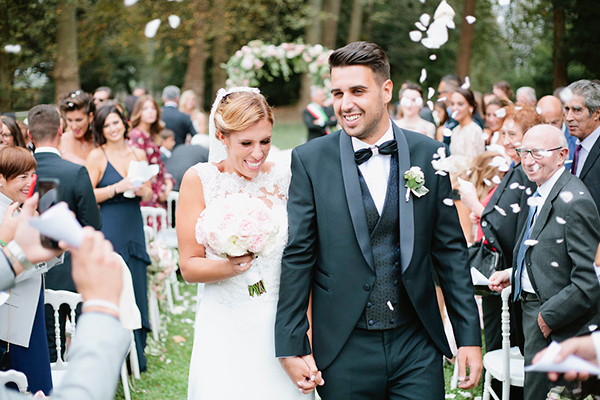 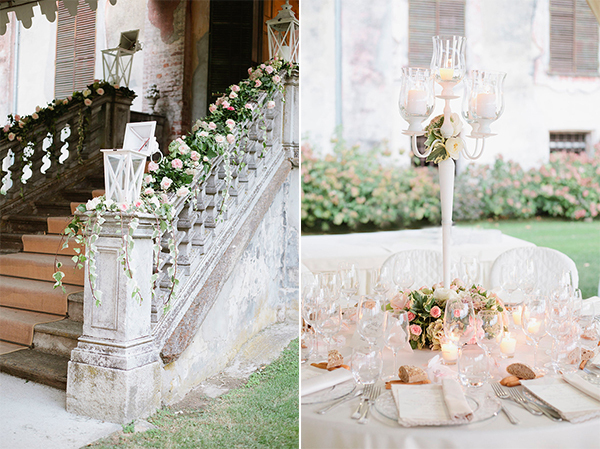 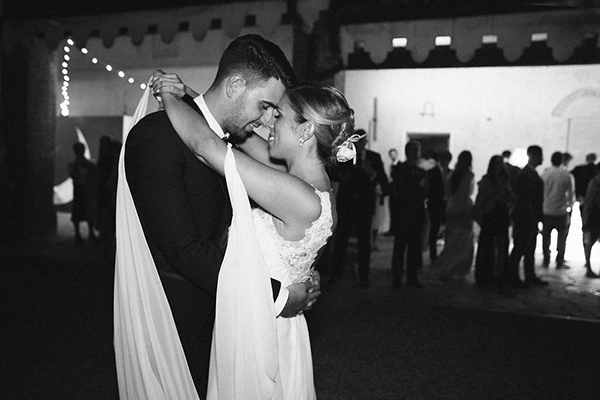 The couple had an impressive wedding in a place with French architectural inspiration, decorated with lots of flower bouquets and petals of beautiful light pink and white flowers. 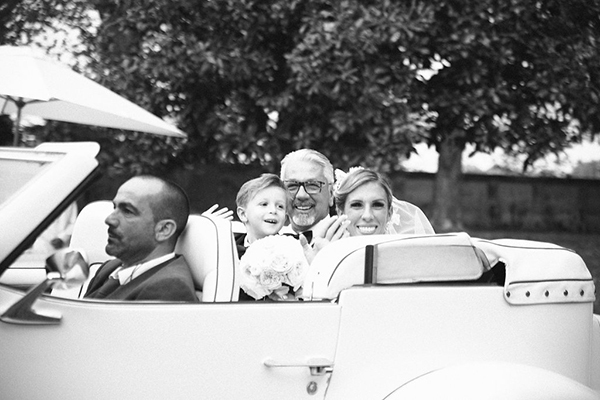 Bride has arrived with a vintage car with her father, her three bridesmaids and of course her and groom’s cute son! 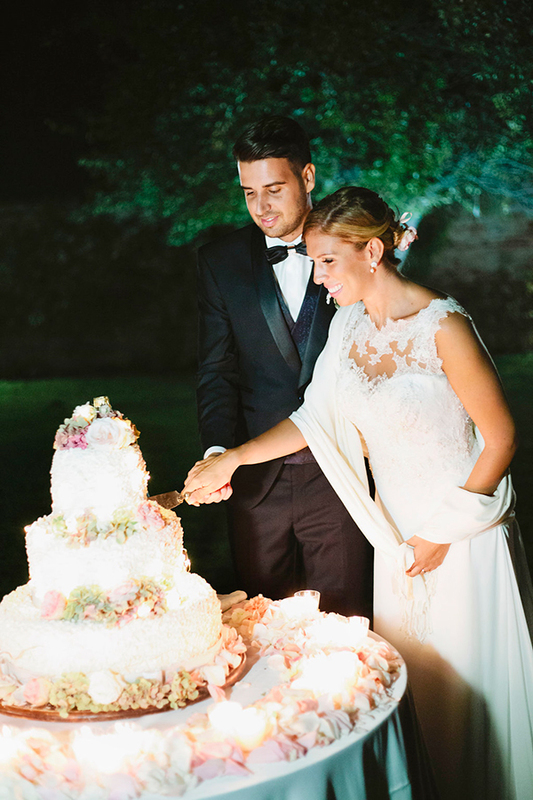 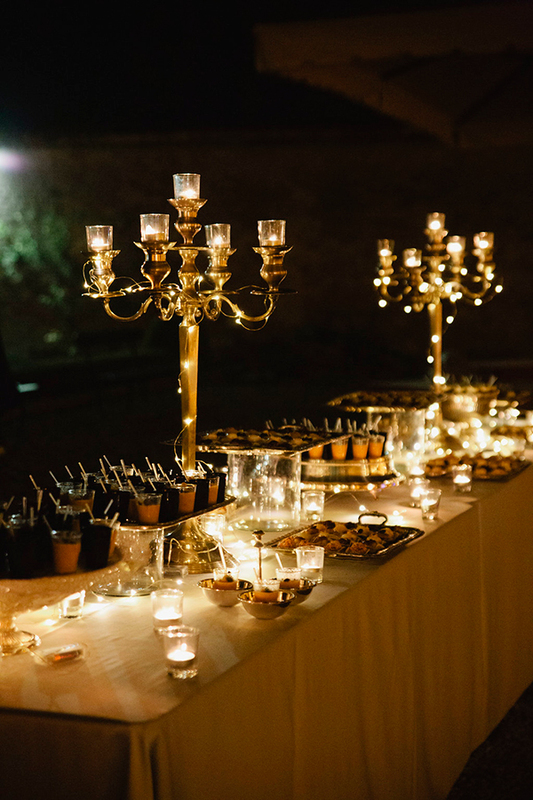 After the fairytale ceremony in a greenery landscape, everyone celebrated the wedding in a venue full of candles that created a magic luminous atmosphere. 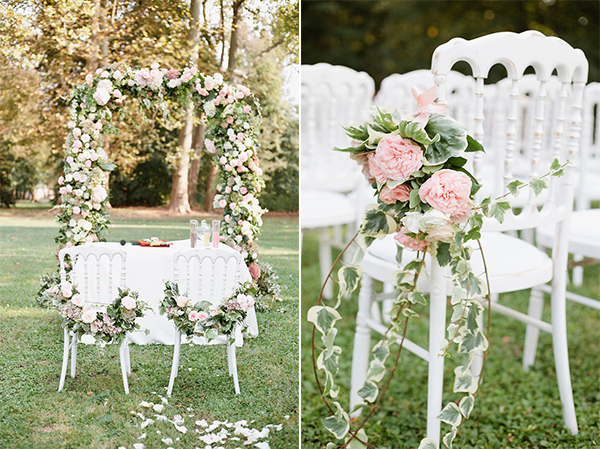 A make-up artist and a hair stylist were there to fix guests’ make-up and decorate their hair with pink floral details. 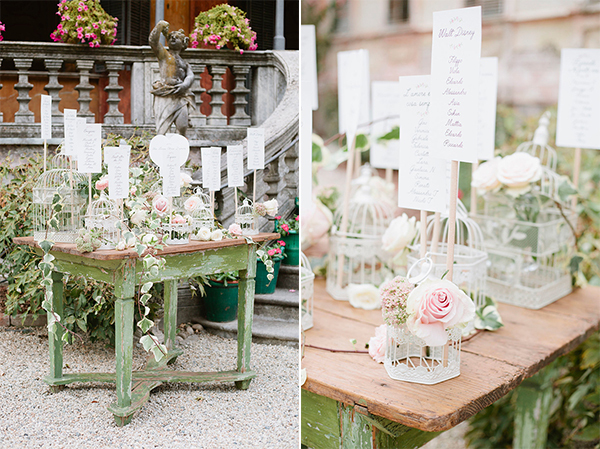 Such a unique idea! 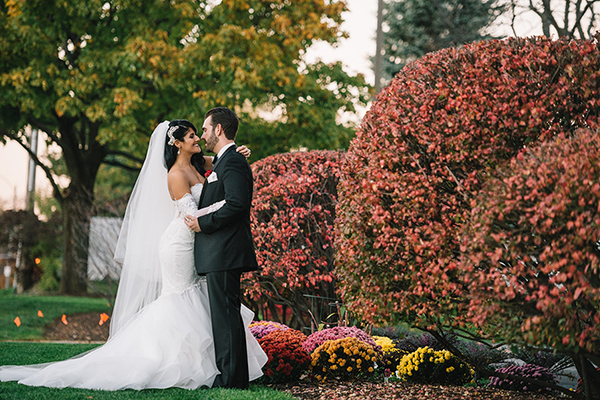 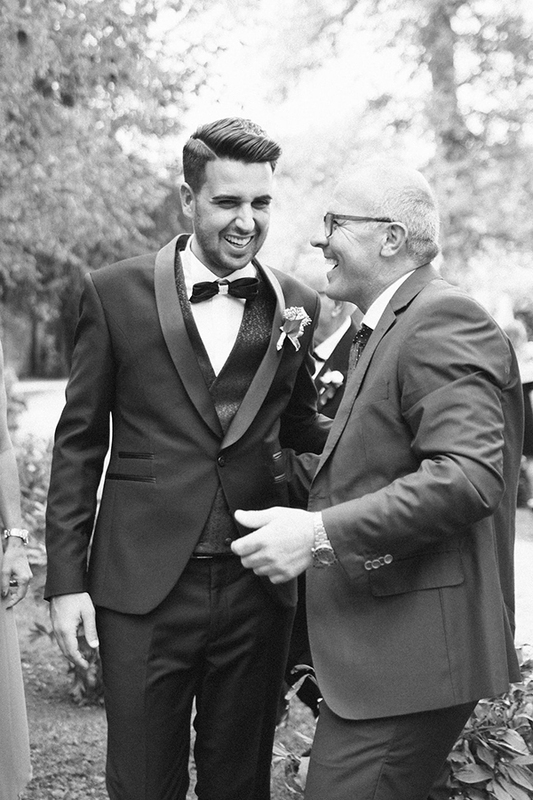 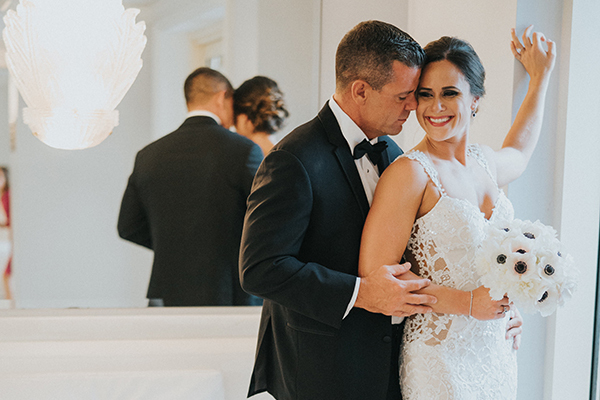 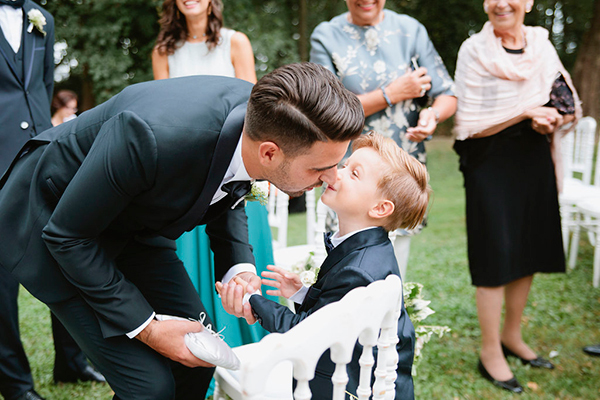 See every moment of this wedding on the following pictures captured perfectly by Purewhite Photography!